What is it about salt? And how do I season speech with it? Gracious speech is sweet, yet Paul says to season it with salt. A friend of mine makes this interesting breakfast of quinoa grain mixed with some oatmeal, coconut oil, dried fruit and nuts with some date honey to sweeten it. It might seem strange, but then he adds salt. Salt brings his healthy breakfast to a new level of flavor. Salt carries all the other flavors to a new level of palatability. It brings a wonderful balance to the sweet porridge. 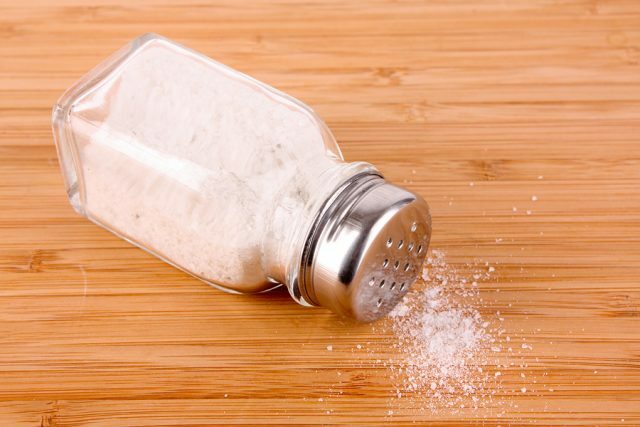 Take out the salt in any recipe and there’s something vital missing. What is it about salt? By itself, salt doesn’t taste so great. It’s too strong. Yet add it to the recipe and its power becomes the very thing which brings life to the food. I think salt is that element of God’s truth that enhances, preserves and strengthens us. Speech seasoned with salt will encourage or warn, it will impart life and prevent decay from setting in, or stop it in its tracks. Stopping decay is reversing a fundamental element of the Fall. Salt is vital to life and salted speech is, too. Believers need to be “salty” in a world that is falling apart from the suffusion of sin and decay. Our message is sweet. God forgives, He loves, He brings eternal life. Yet these wonderful truths exist in an awful context of death and decay which we must not ignore by only speaking graciously. We must add salt.